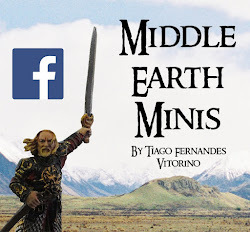 Middle Earth Minis: 90th post - Uruk-Hai Catch Up! 90th post - Uruk-Hai Catch Up! Well, it's been a while since I last painted a miniature. That leaves me a little worried with how much my painting skills (which weren't already the best) have decreased along this time, so I decided to have a kind of a "test mini" so I can be conscious of it. Nothing better than a old model, on which I had already stripped the paint. 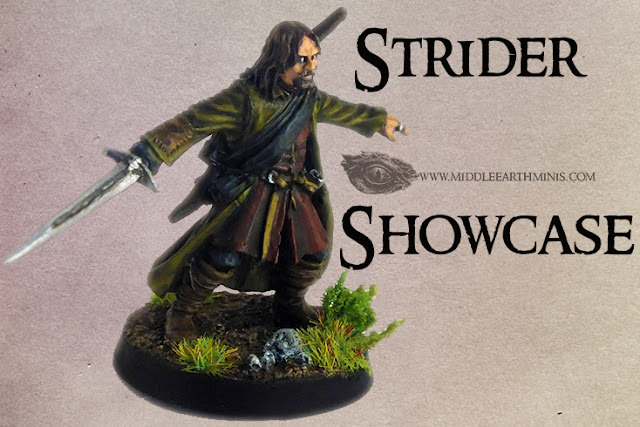 I'll be painting a simple Uruk warrior of Isengard, and I intend to do so until this weekend. As can be seen, the paint didn't came off quite well, and in the process of washing the model the sword broke... well, in other words, the model is perfect for my intents, I guess. I'll be updating the blog with the progress on this Uruk soon. Happy hobbying to you all! I like the poses...and I'm sure I'll like the paint job! The main problem was my lack of practicing, but I actually think it went well. It'll be posted by tomorrow. Thank you for the kind comment Phil. 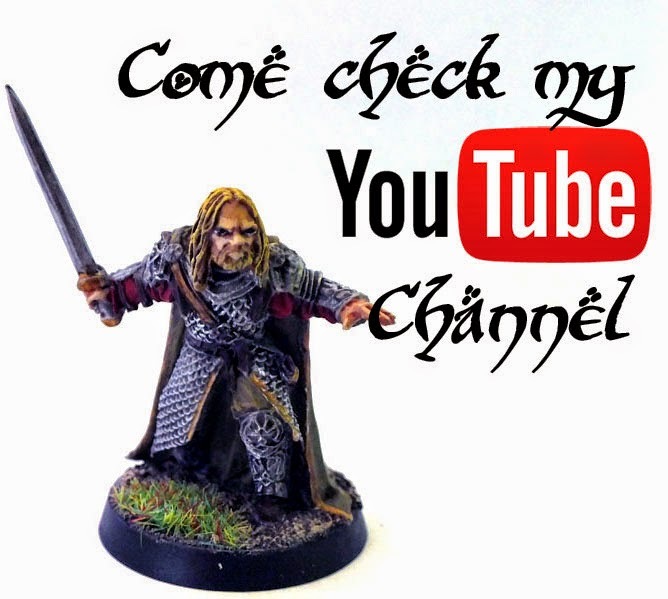 96th post - Tutorial: Mordor Captain! 93rd post - Painting Gothmog! 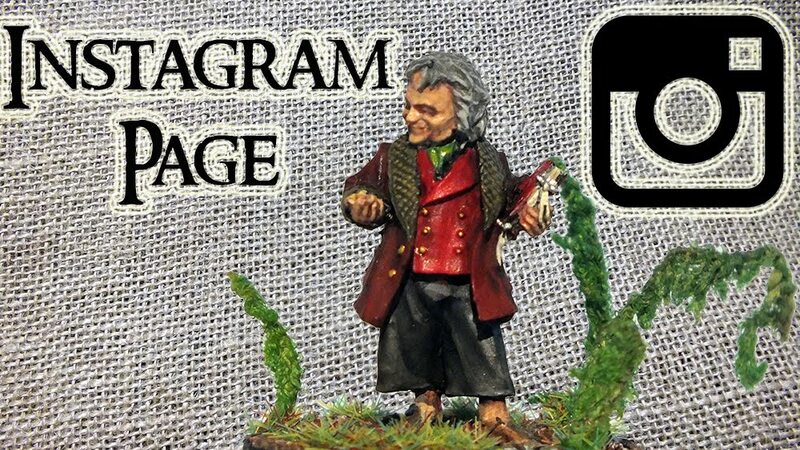 92nd post - Gothmog, Denethor and an Orc Captain! 91st post - The Uruk-Hai Redemption! 89th post - Ideas for Bases!